What is "landscape maintenance"? The term can be used in the narrow sense of maintaining items that are already in a yard in good condition. Examples of such items are a lawn, shrubs and trees. Below I deal only with landscape maintenance proper. Given the scope of the topic, obviously this article can be nothing more than an outline, linking to resources (groundskeeping checklists, if you will) that provide a partial picture of what a groundskeeper may have to do. Even at that, it will only scratch the surface. For example, while both hardscape and softscape are part of the equation, I cover the latter almost exclusively here. Nonetheless, my checklists will give beginners some idea of the work involved in maintaining a property. It makes sense to begin by looking at landscape maintenance from a seasonal perspective, since a groundskeeping checklist for spring will necessarily differ rather markedly from one for autumn, for example. You probably think of the indoors when you hear mention of "spring cleaning," but the outdoors, too is in need of some pampering after the long winter. The care (or lack thereof) with which you prepare your yard for the long growing season ahead can set the tone, in a sense, for the whole year. That is, I find that, if I fail to prepare my yard properly in spring, I quickly fall behind in my landscape maintenance chores -- and often never quite catch up. For all the anticipation with which we look forward to summer, the fact is that summer landscape maintenance can be rather overwhelming if we've taken on more projects than we have resources to complete them. There's one thing you can be sure of: Mother Nature won't put her agenda on hold while you scramble to keep up with your workload. Whether you practice organic weed control exclusively or compromise and use herbicides sometimes, make sure you stay ahead of weeds, or they will quickly take over. It also pays to stay on schedule when mowing lawns, as lawn care becomes much more work once you fall behind. Depending upon what plants you grow in your yard, your workload can either decrease or increase in autumn. For example, it would increase if you have a large vegetable garden, involving extensive harvesting and related endeavors. Even if you do not own such a garden, it's important not to slack off in fall. Landscape maintenance is a four-season activity. Just as you prepared for summer in your spring landscape maintenance, so in fall you need to prepare for what winter will bring. As suggested above, landscape maintenance for winter really begins in fall, in the form of preparation. Among other steps to take, you may want to protect plants from wind damage. Don't put this task off till the last moment: it will be much harder to perform if you wait until the conditions outside make work miserable. 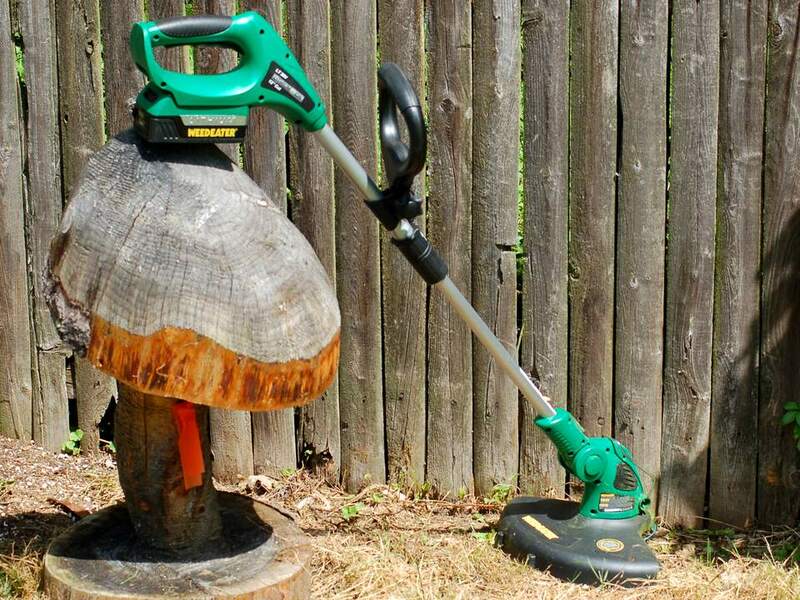 Finally, regardless of what landscape maintenance tasks you undertake or the time of year that you undertake them, always keep my yard safety tips foremost in mind (in fact, that would be a good page to bookmark).